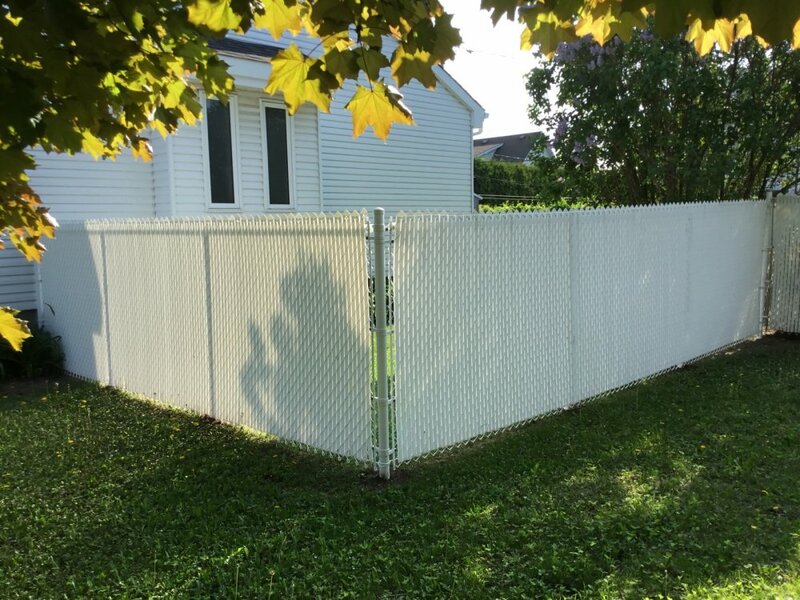 Clôtura, the fence that defies time! 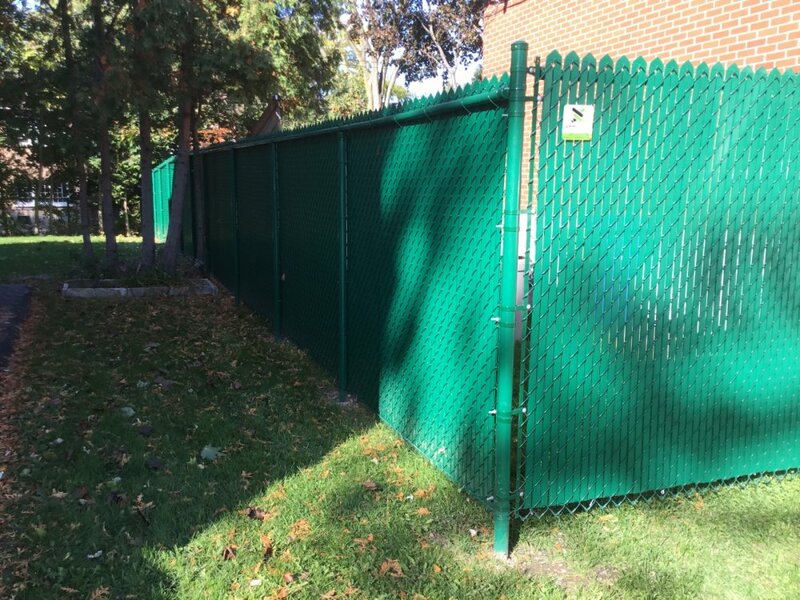 Clôtura is a chain link fence covered with colored vinyl. 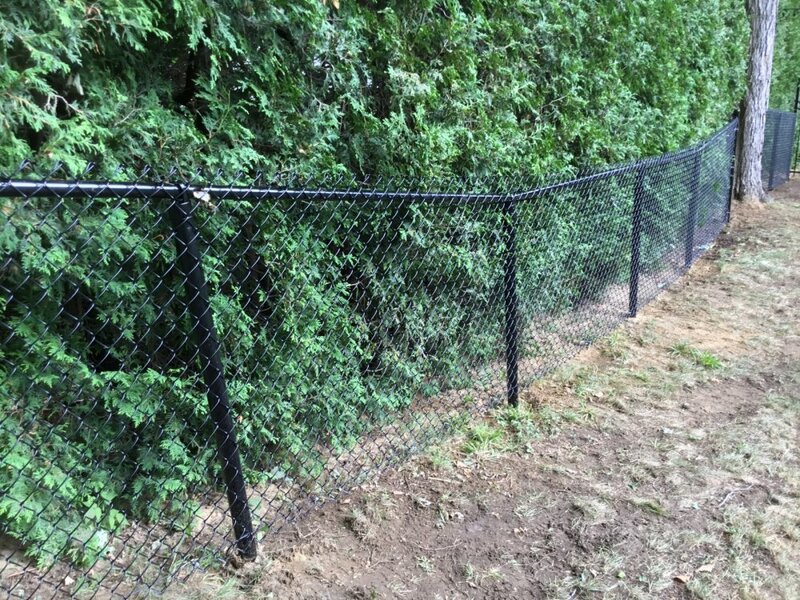 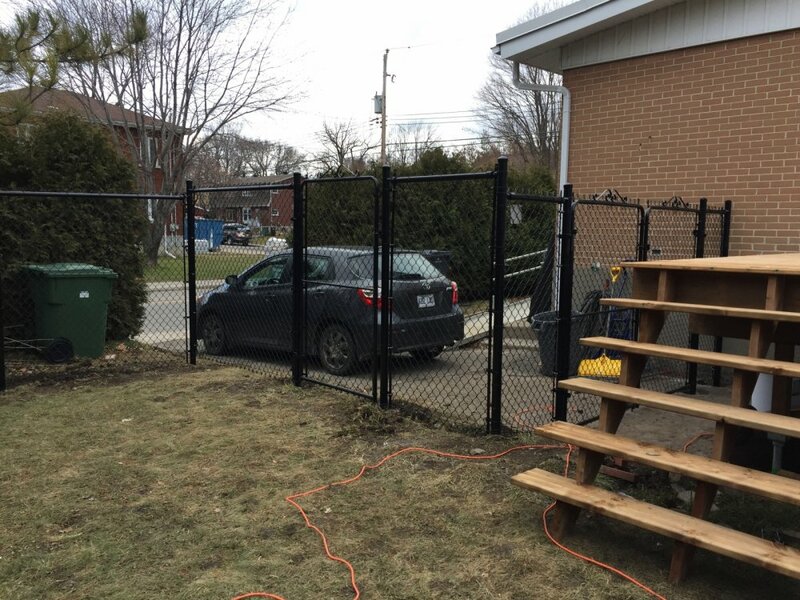 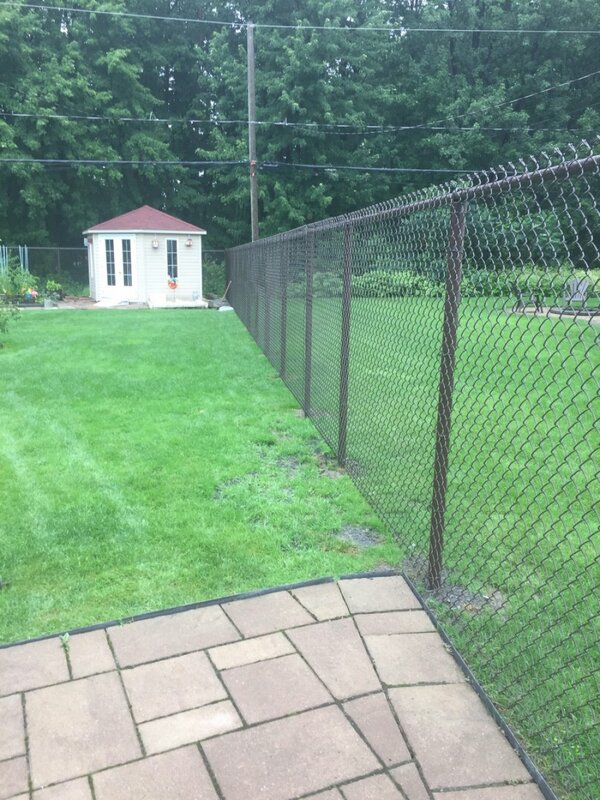 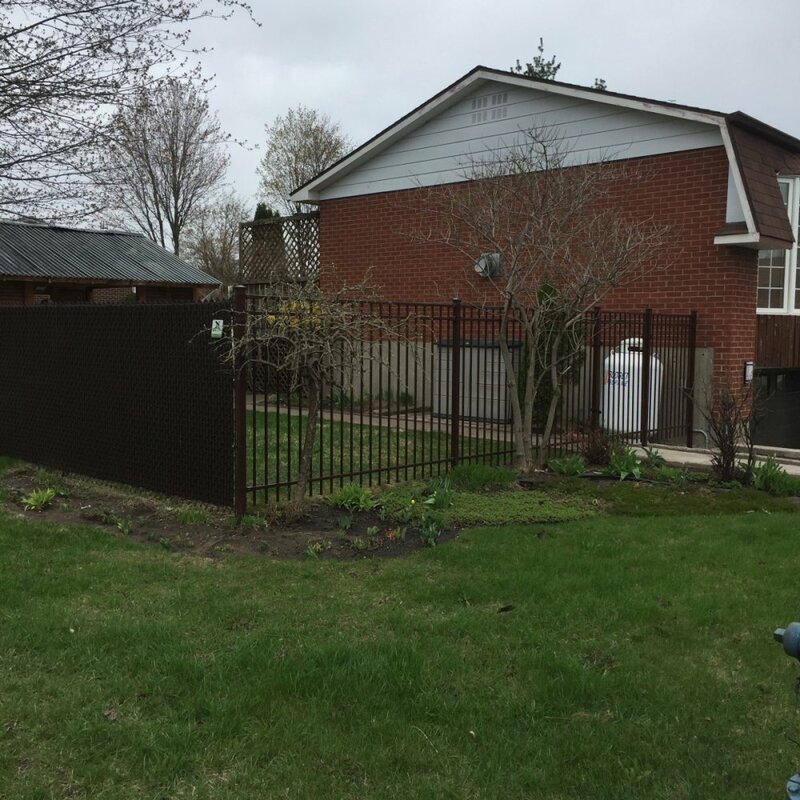 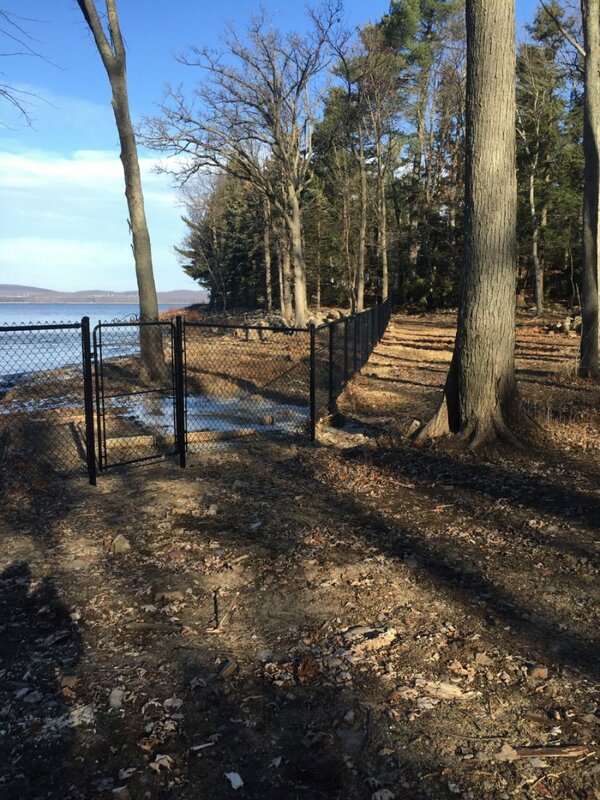 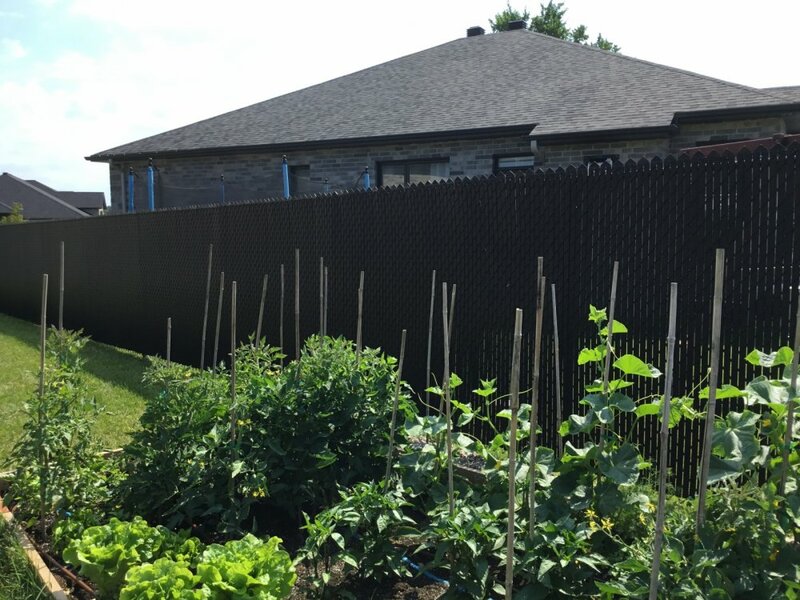 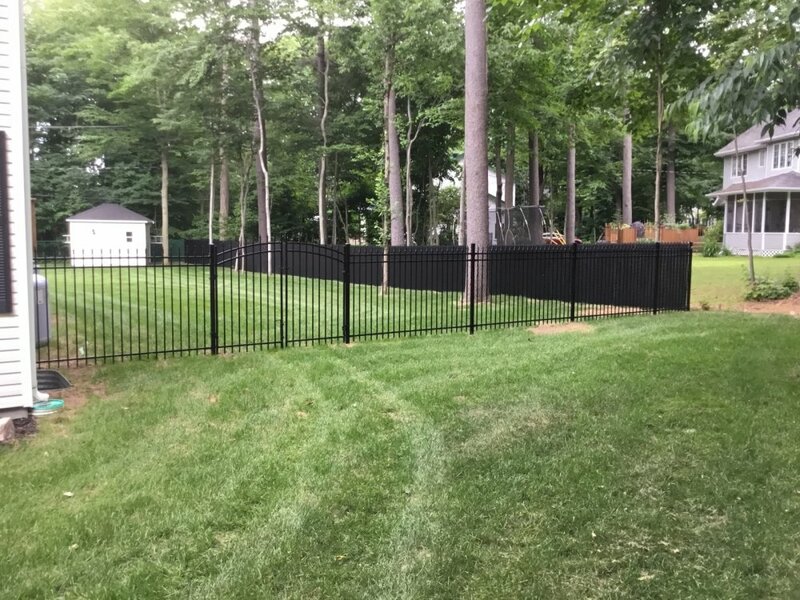 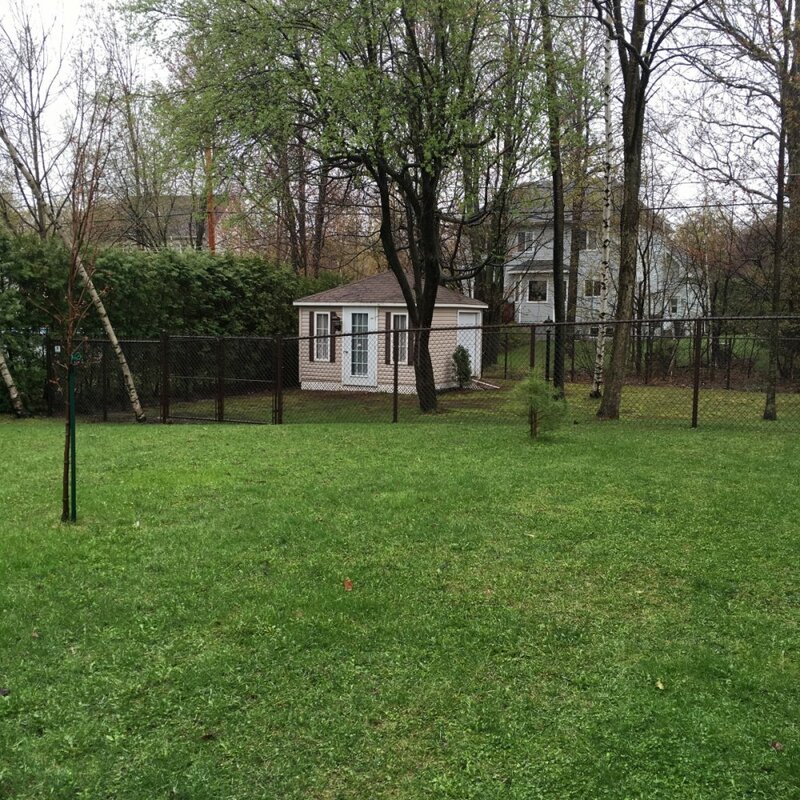 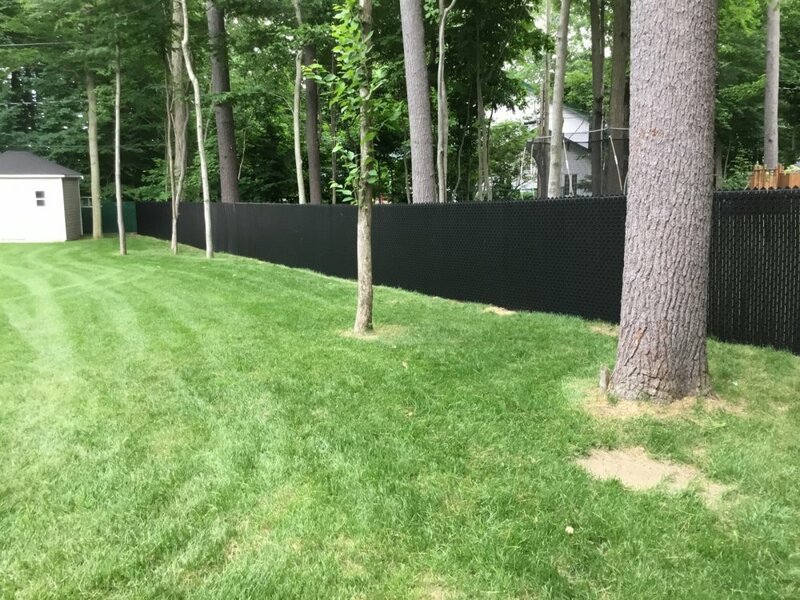 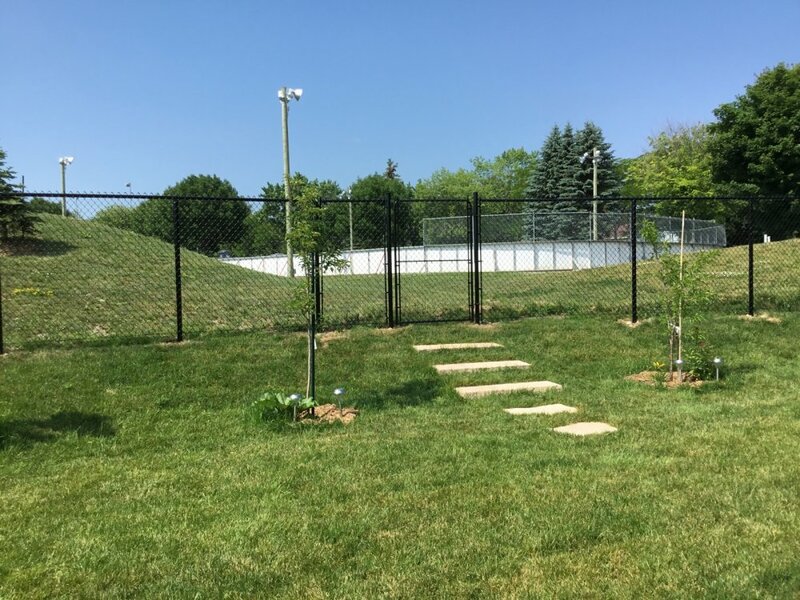 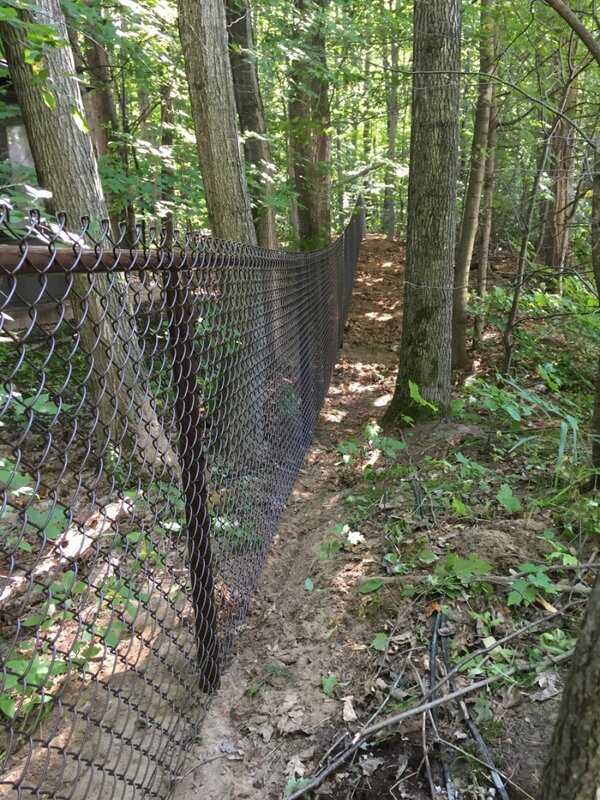 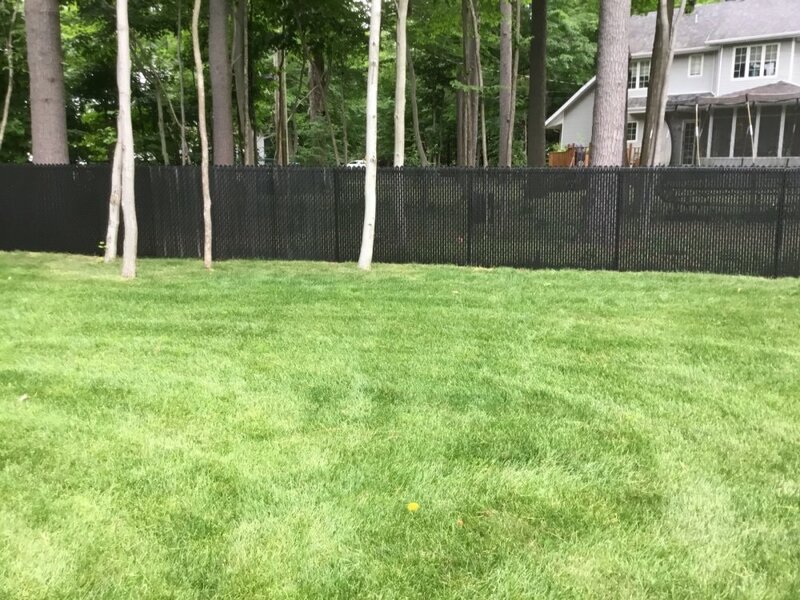 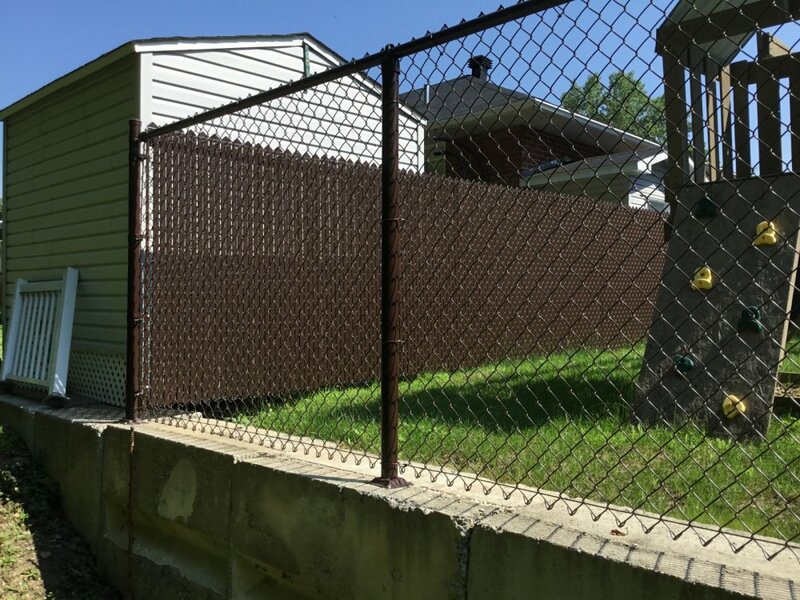 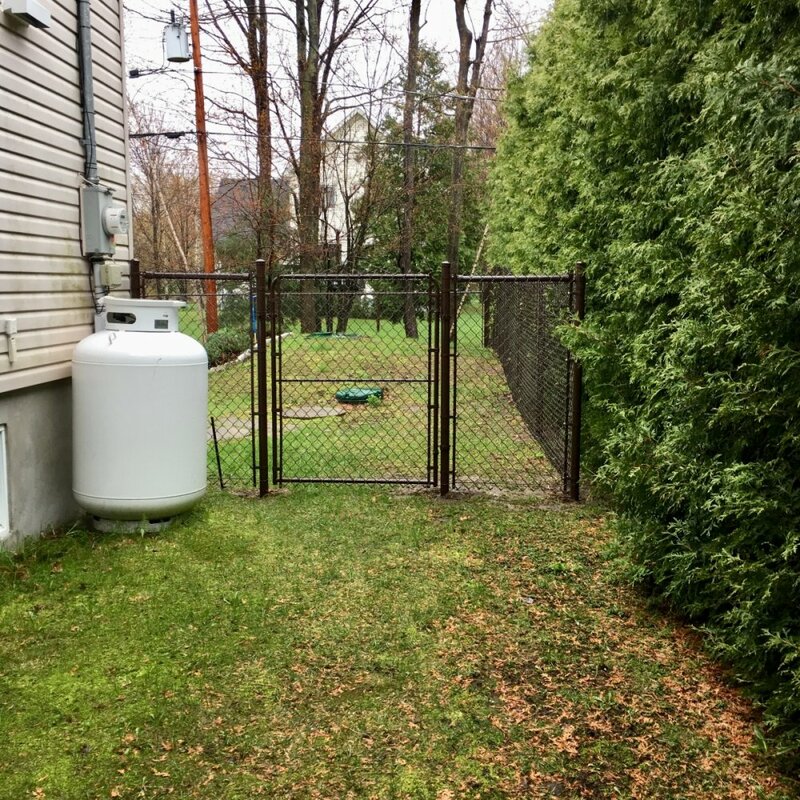 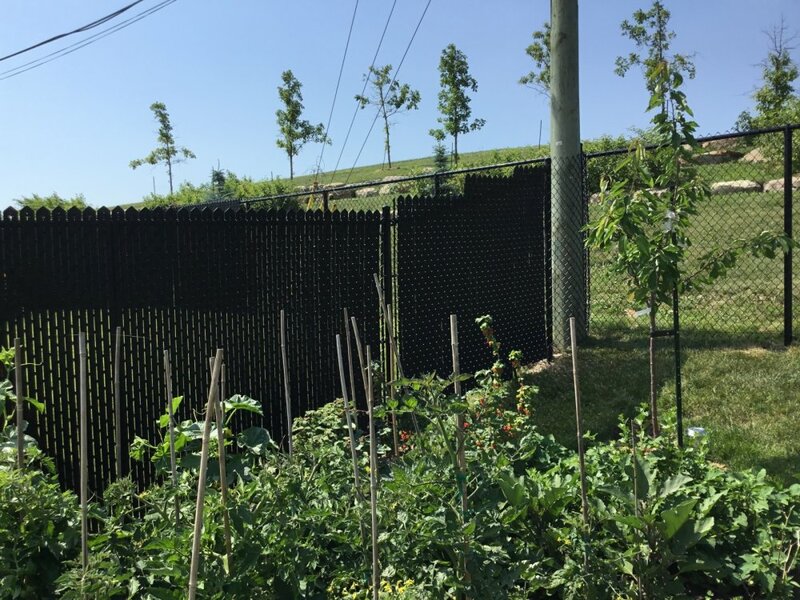 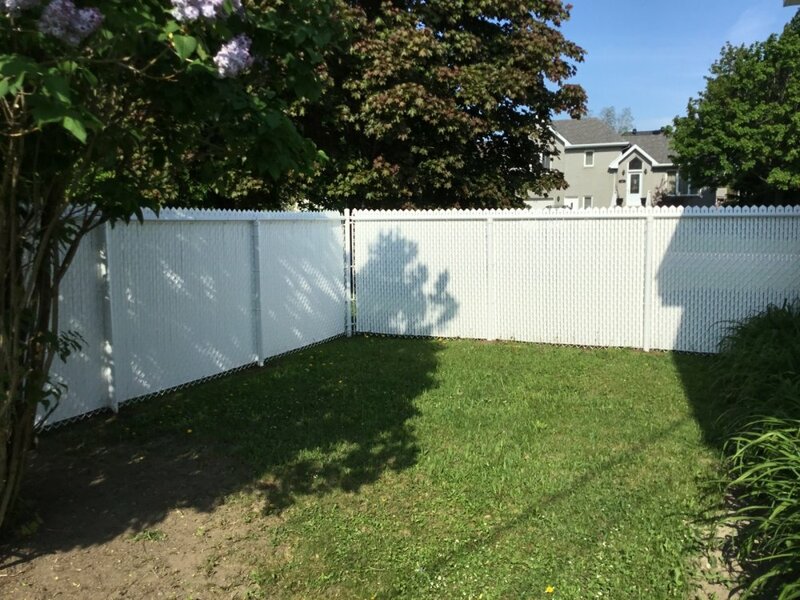 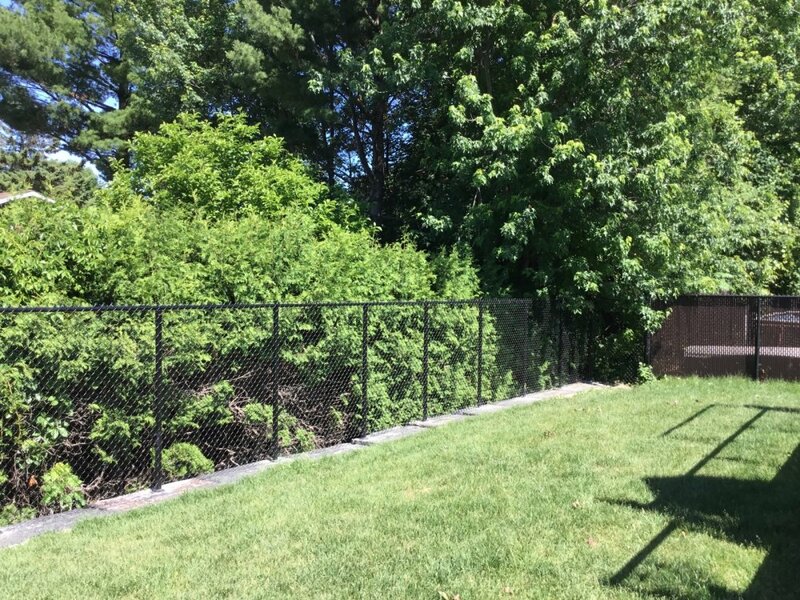 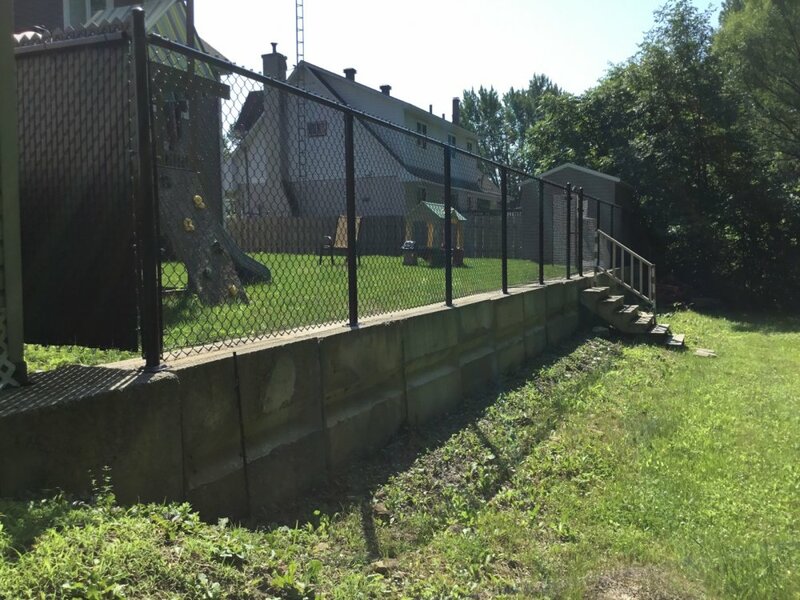 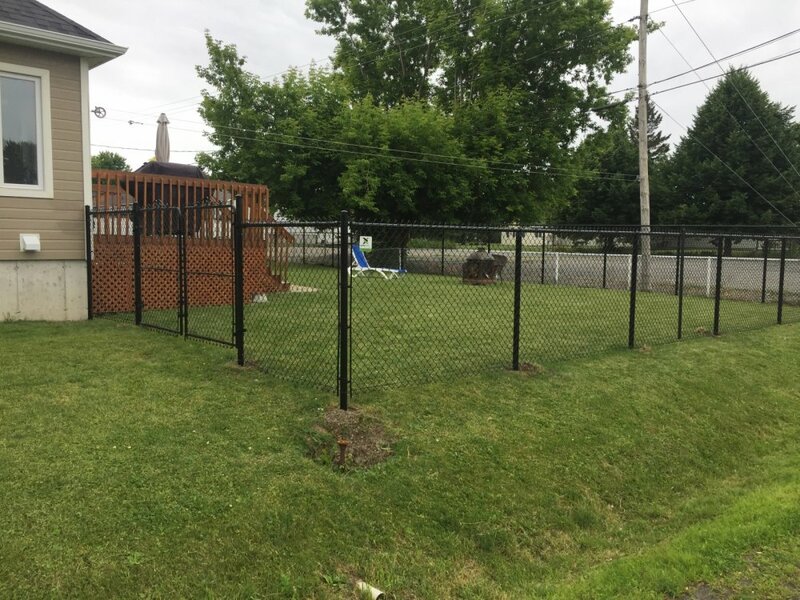 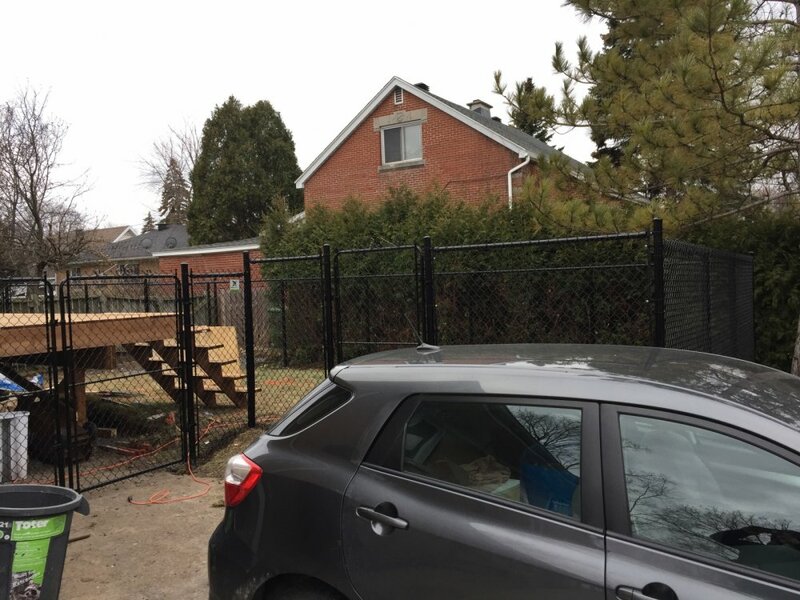 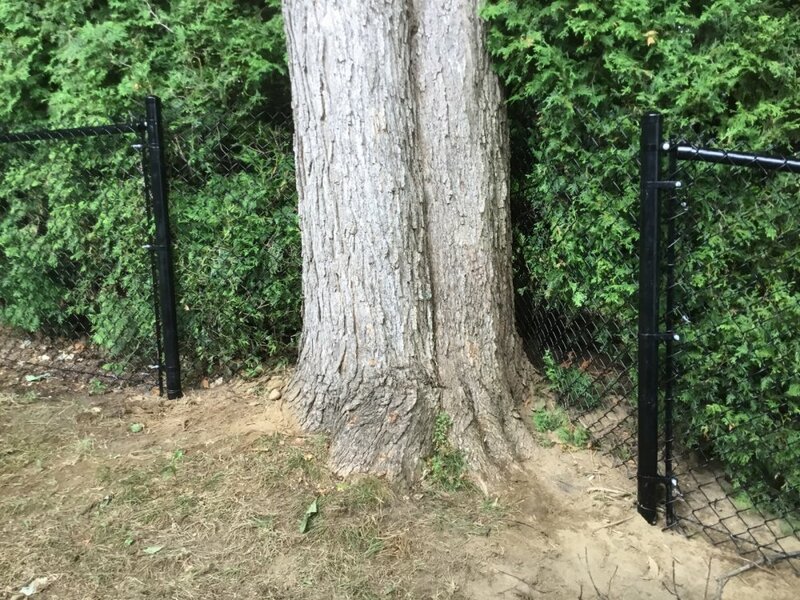 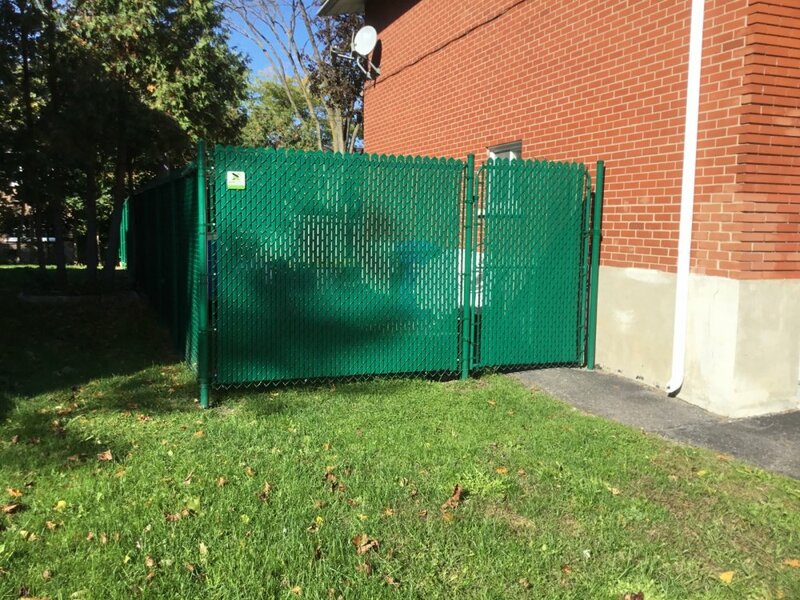 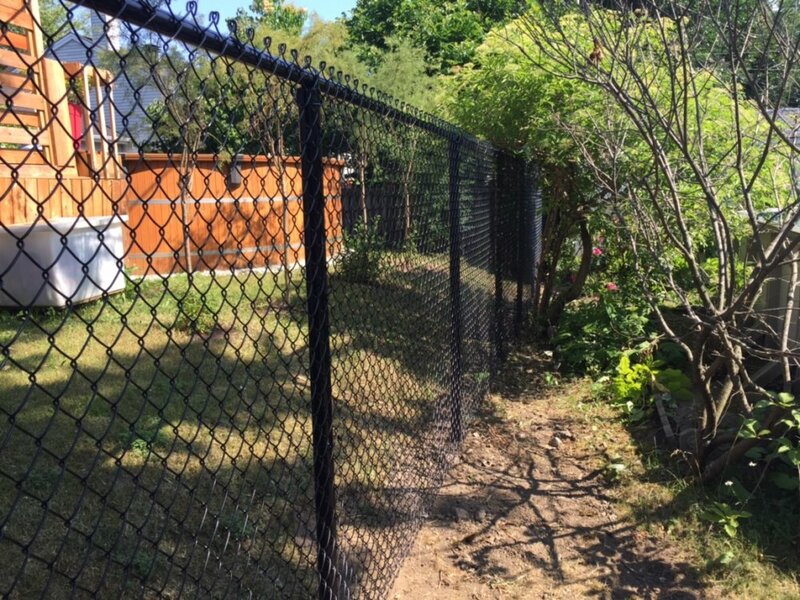 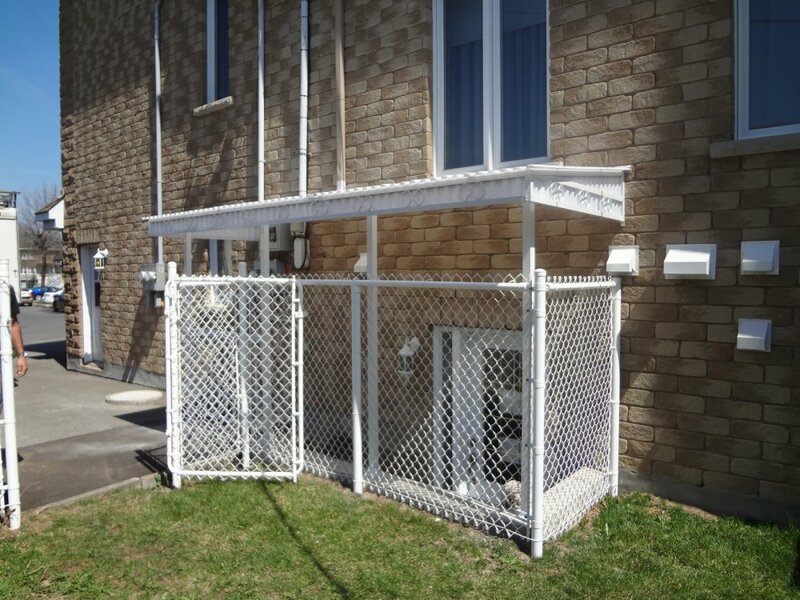 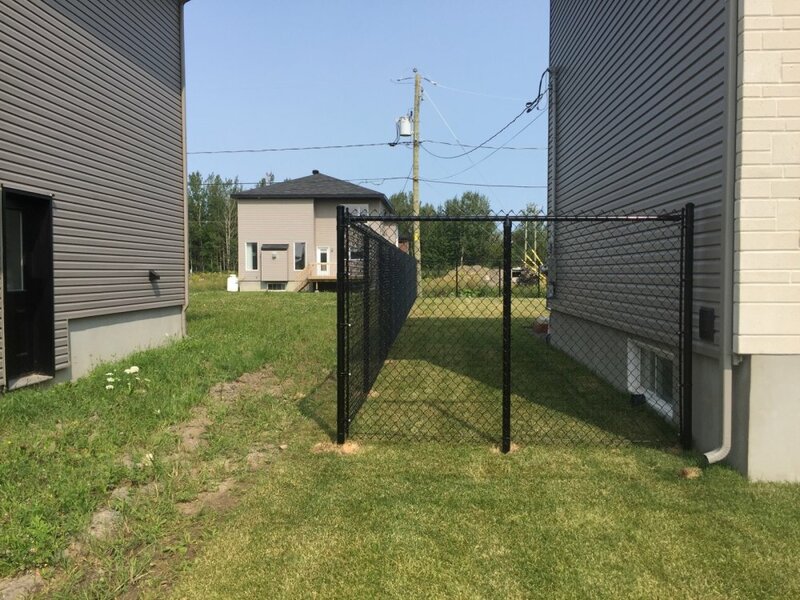 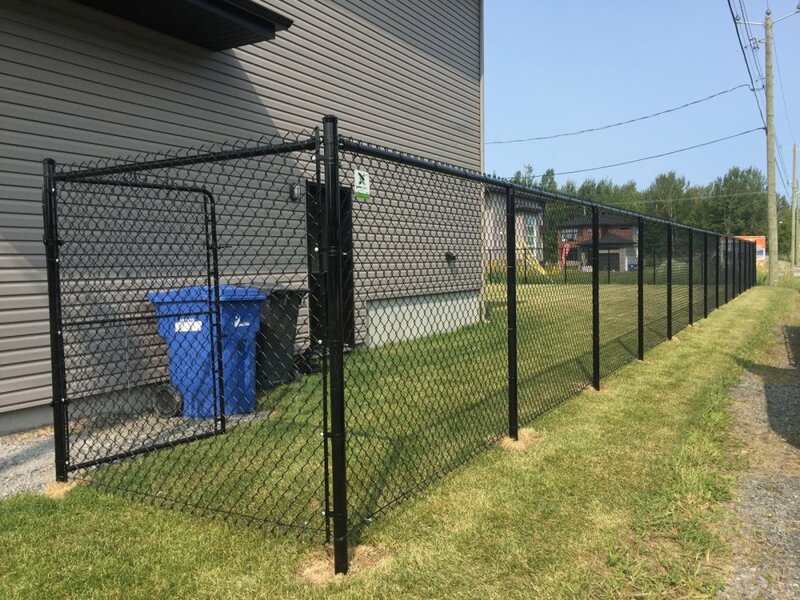 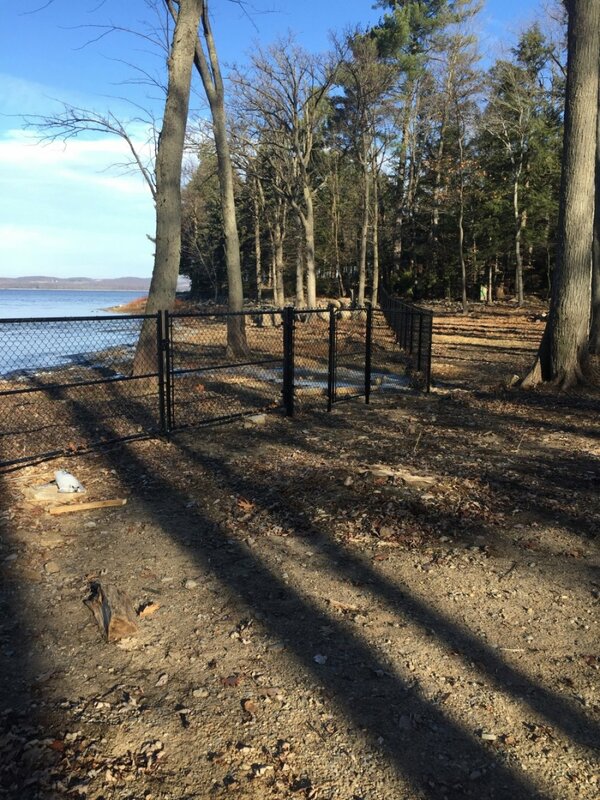 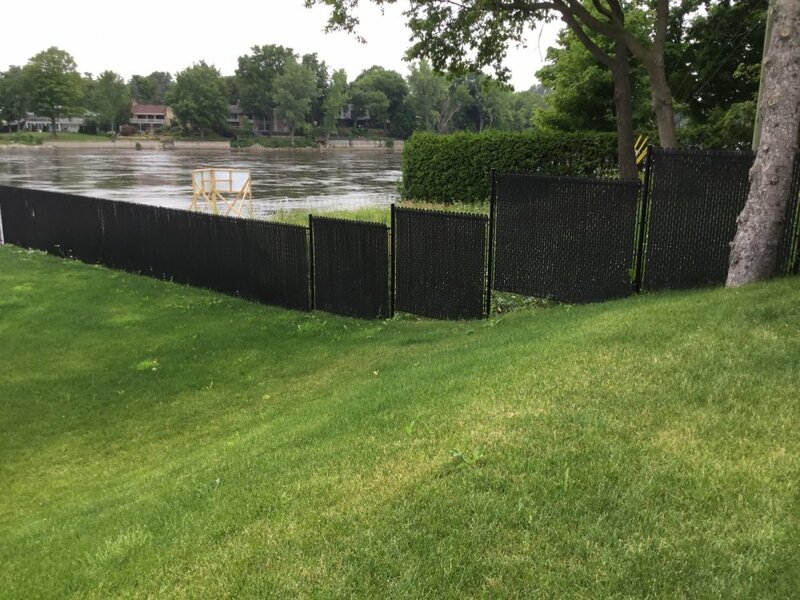 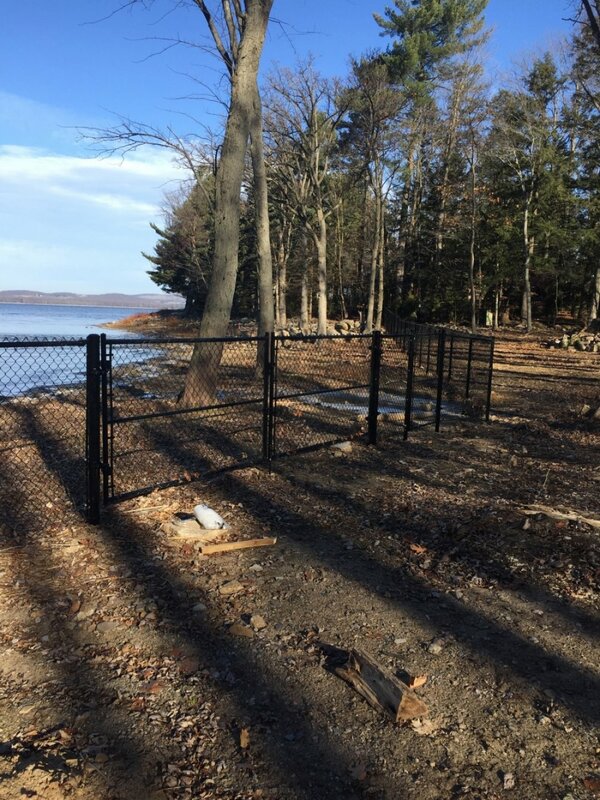 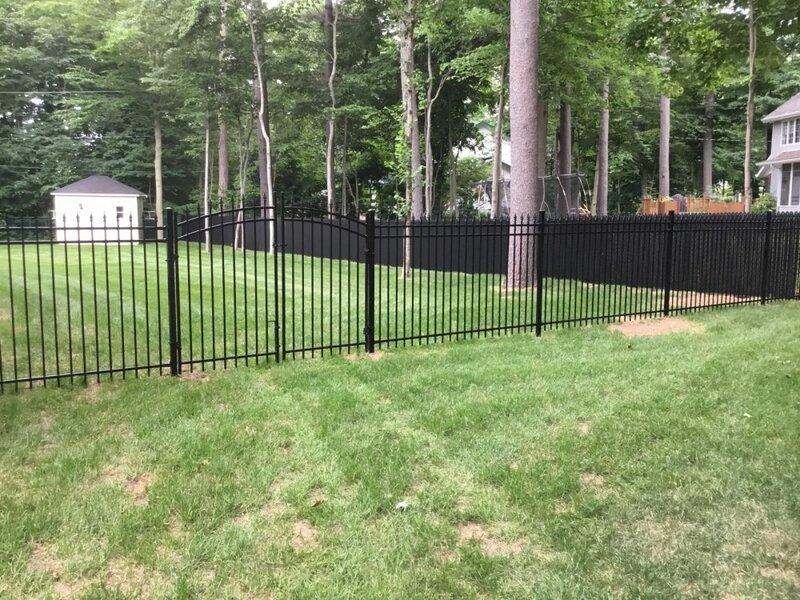 A resistant and maintenance-free fence that offers unbeatable quality/price ratio. 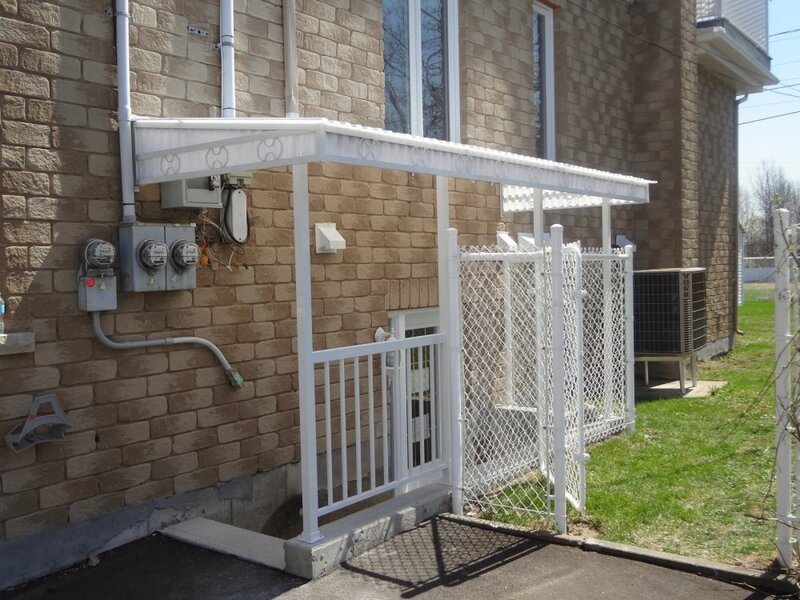 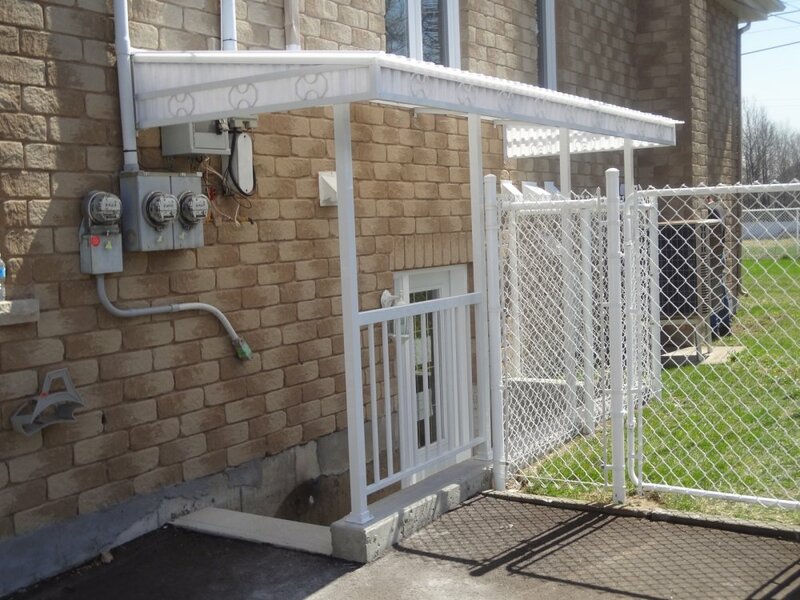 The mesh is covered with vinyl color arranged in the enamel layer of the structure, a baked polyester powdered based enamel that is weather resistant year after year. 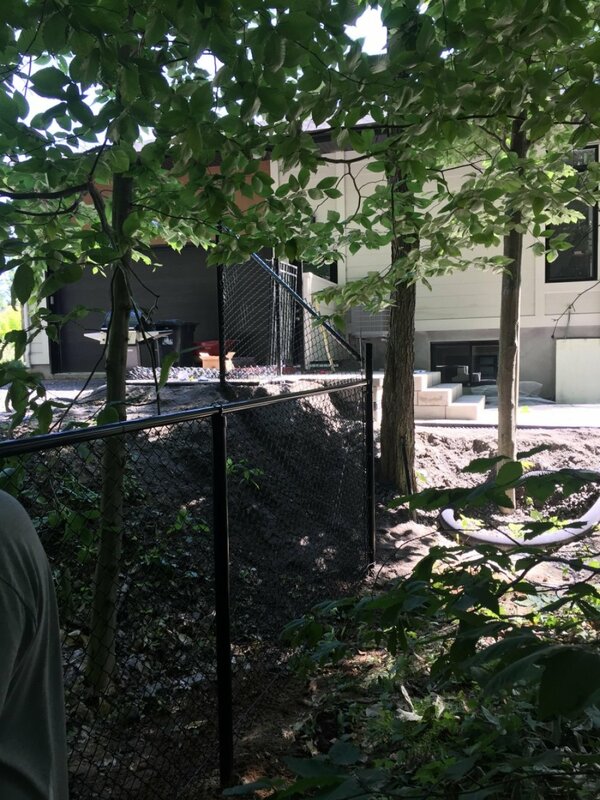 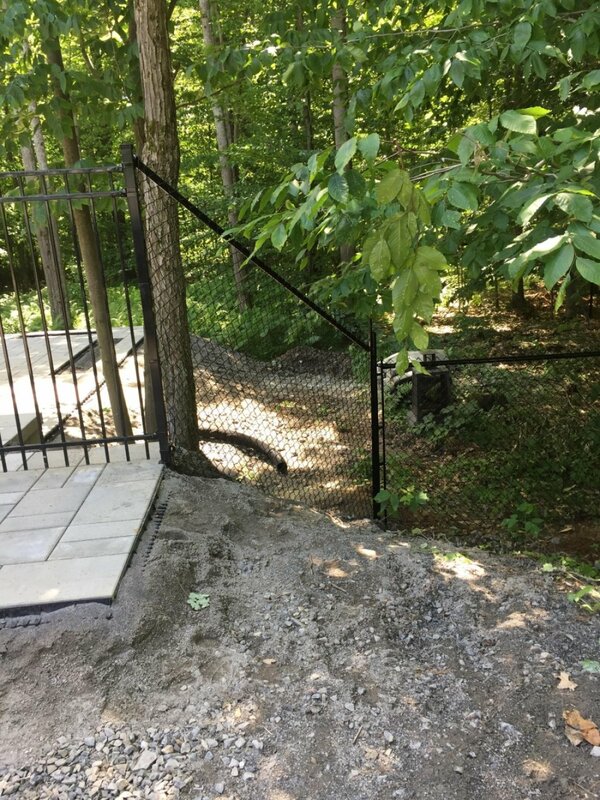 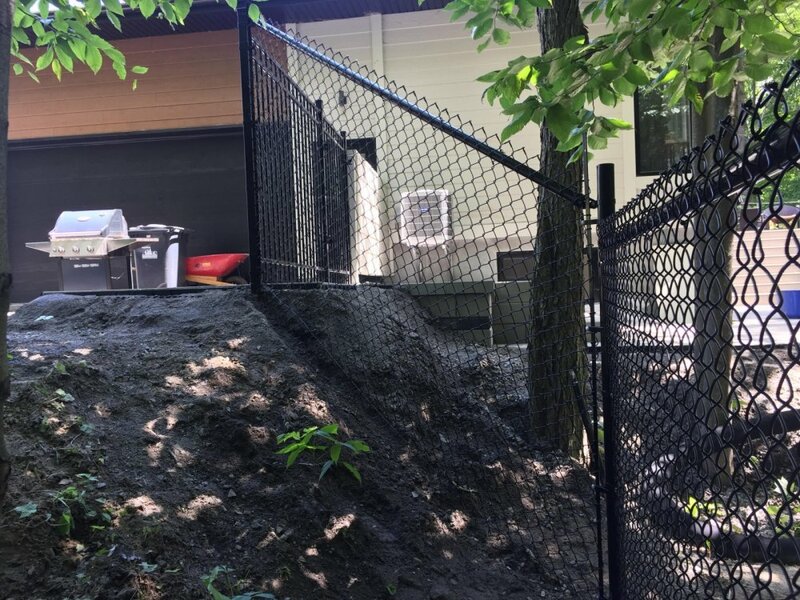 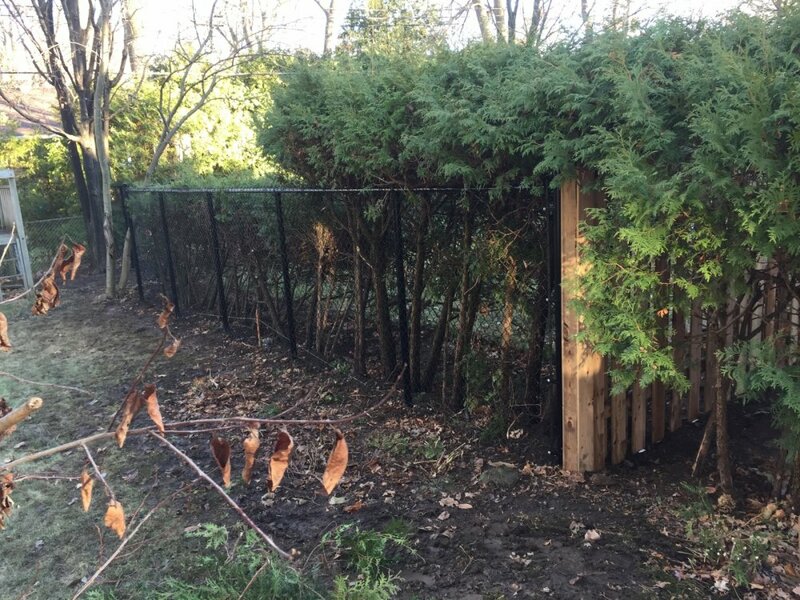 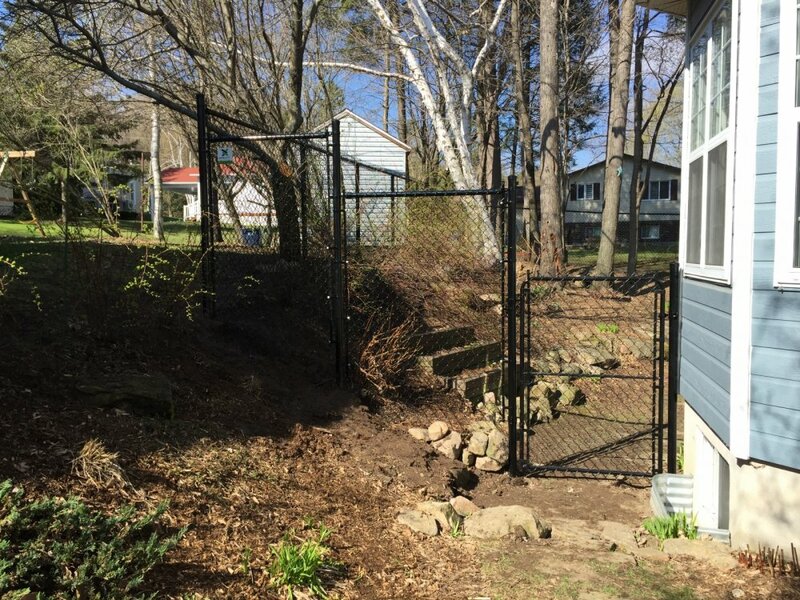 You want to protect your privacy or you would like to complete your landscaping? 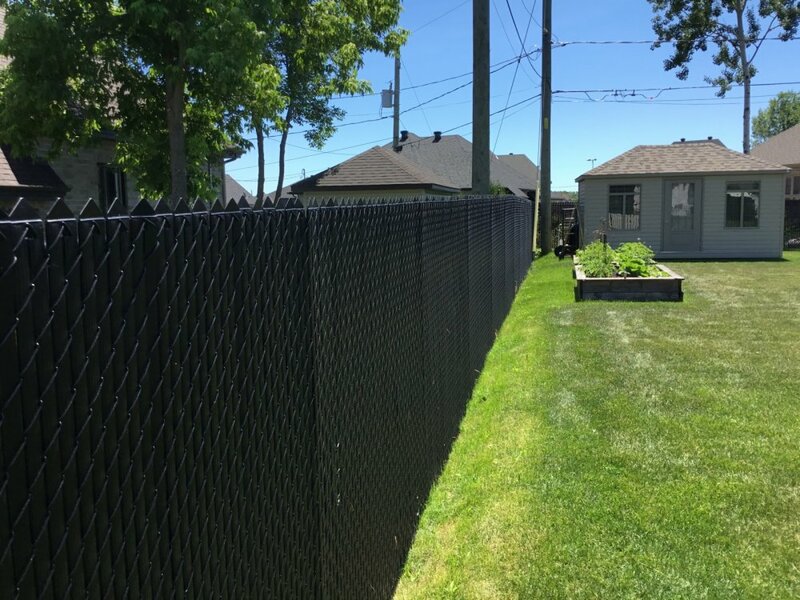 We offer you a choice of slats to install in your existing fence or in your new fence. 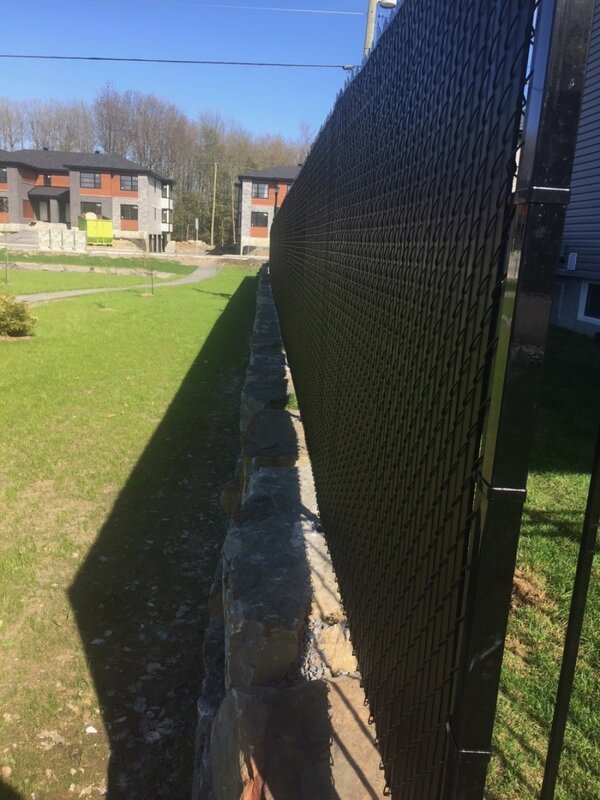 Our vertical slats will meet your needs. 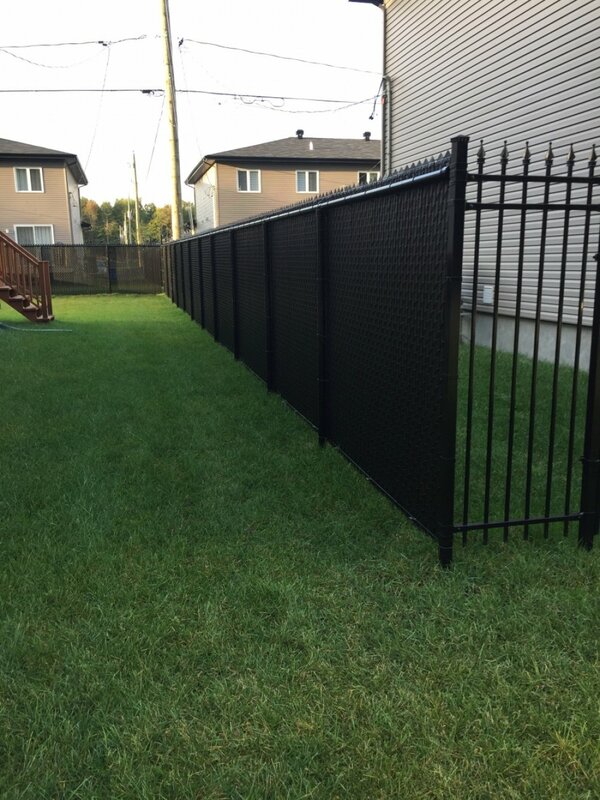 Easy installation and no tools required, these slats are weather resistant. 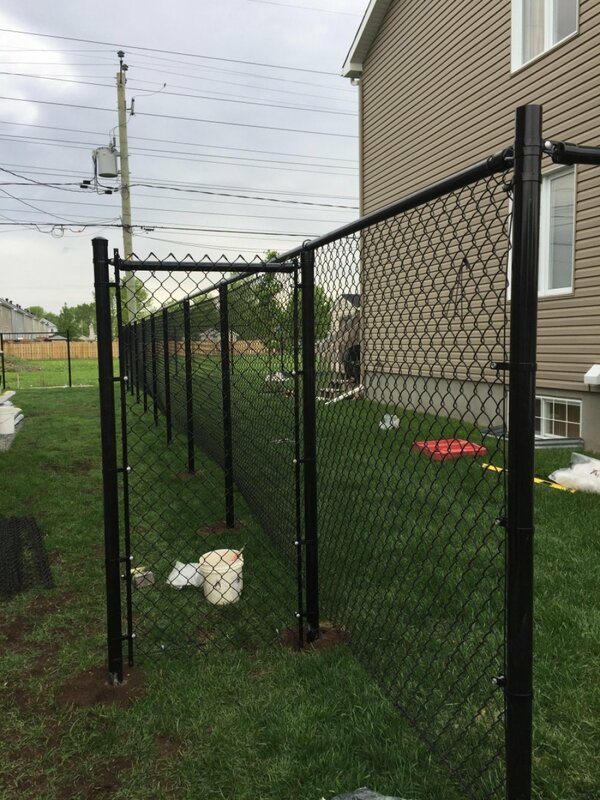 Easy care, just simply water them with a hose. 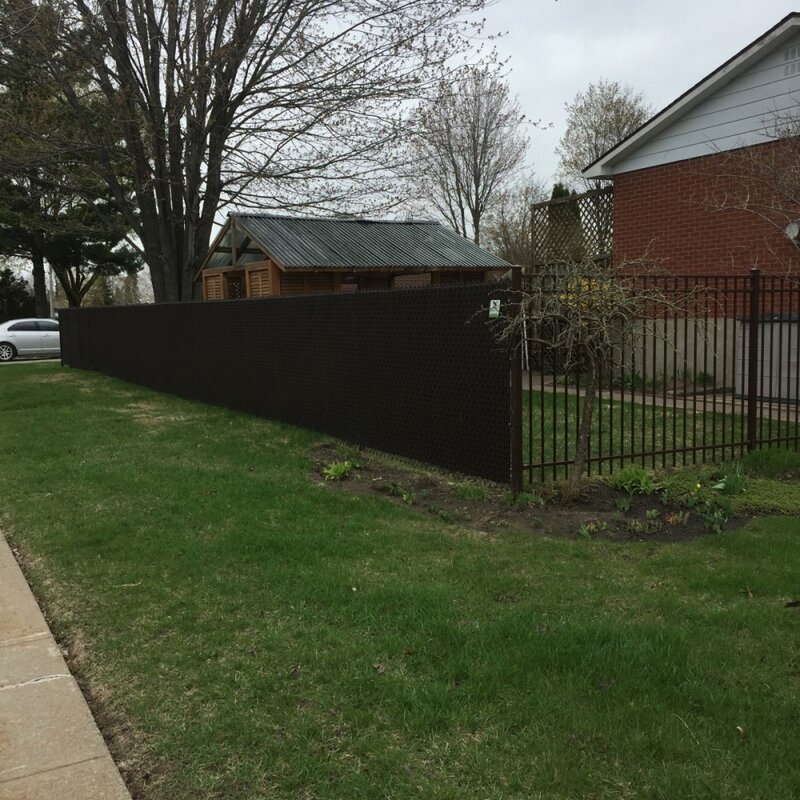 Choice of heights and colors to match your fence.